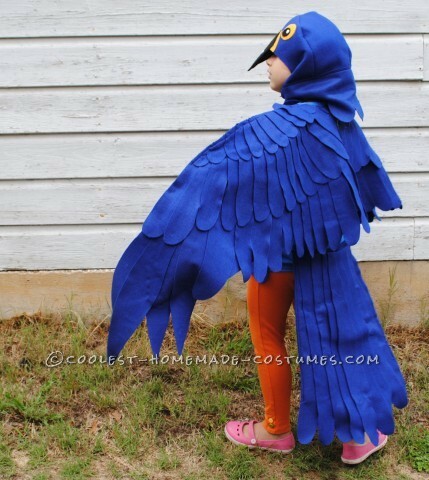 Searching for a DIY costume this Halloween? 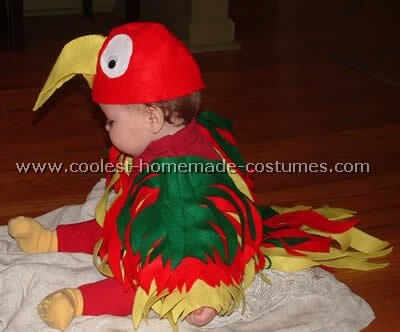 Get inspired from the vivid colors of nature’s feathered creatures. 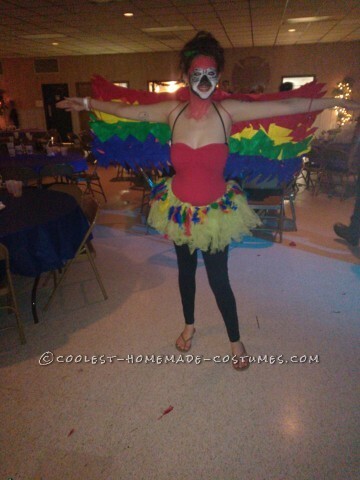 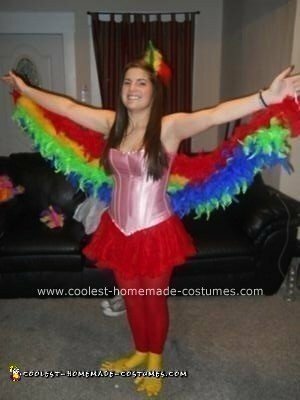 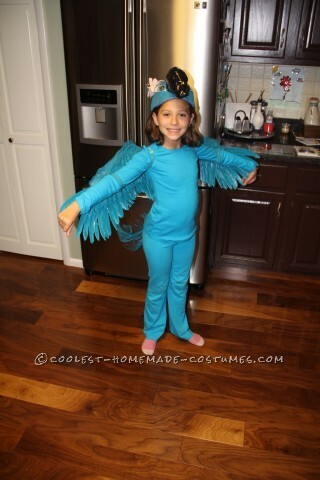 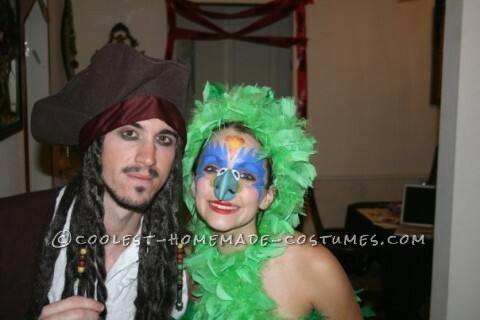 Take a look at this awesome collection of parrot costumes for a colorful and fun homemade costume. 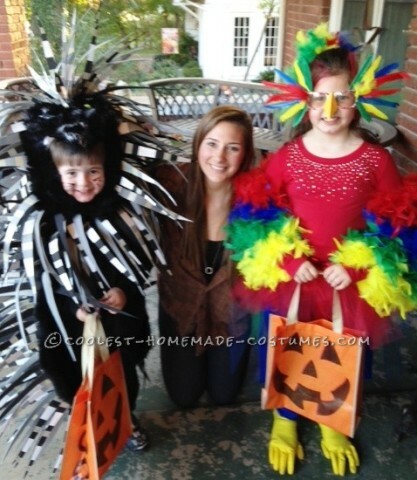 If you’re someone who always wears black, consider stepping into one of these vibrant homemade costumes. 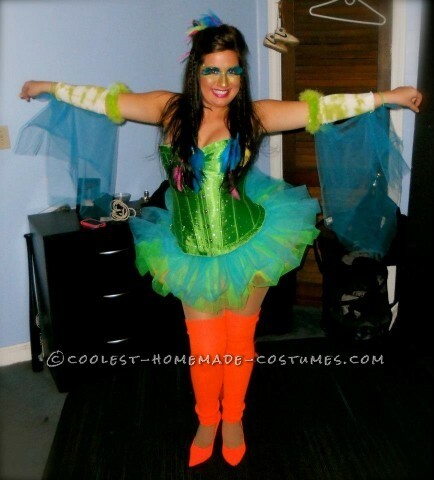 Dressing up in a brightly colored DIY costume will set you apart from the crowd on Halloween. 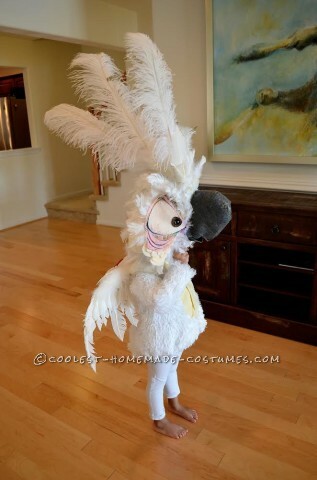 Get your beak on by using the coolest tutorials found below. 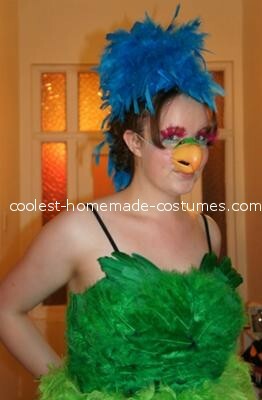 Also, whether you’re a fan of fluffy feathers or felt ones, you will see both versions of DIY costumes here. 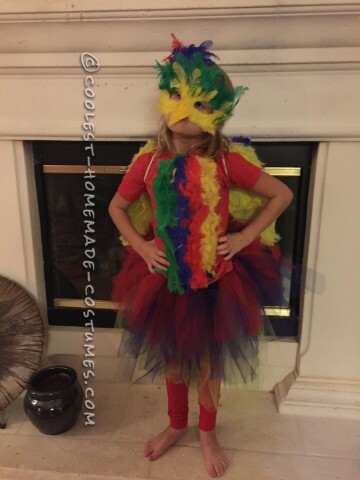 In addition, try creating a DIY costume cage for your flight risks. 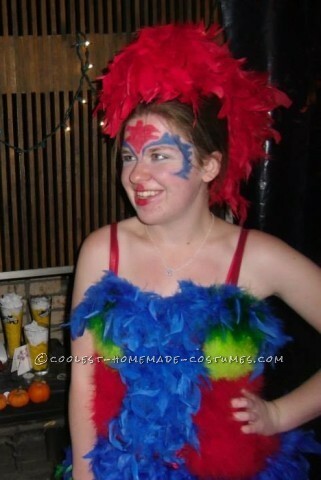 And find out why the caged costume bird sings. 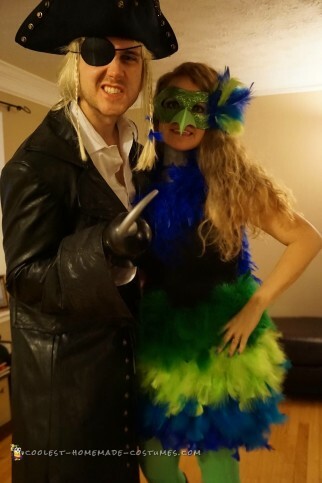 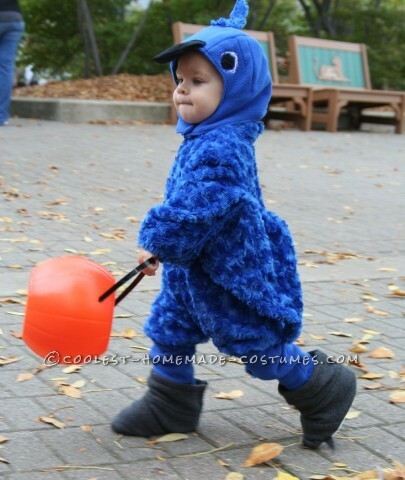 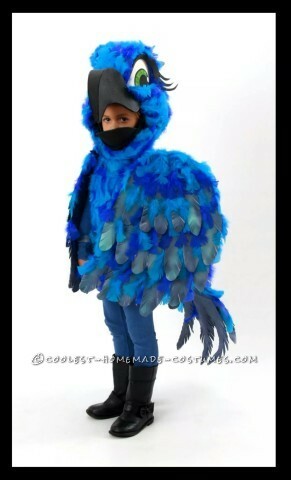 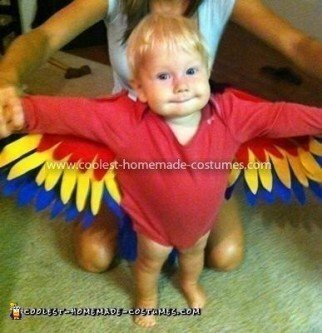 So spread your wings this Halloween with these awesome parrot costumes. 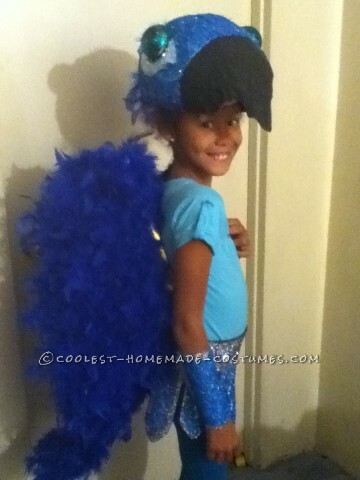 Then share your homemade costume with us here to inspire others on their DIY costume journey. 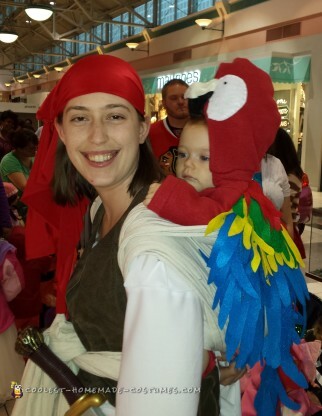 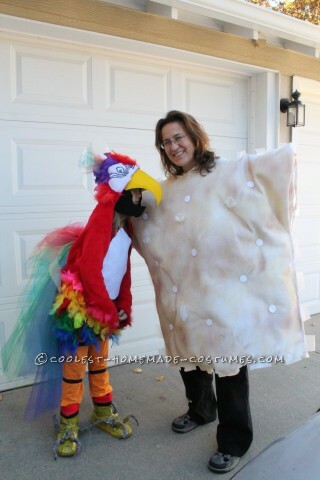 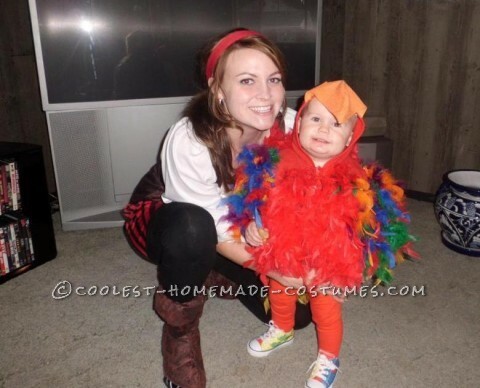 Cool Mom and Daughter Couple Halloween Costume: Polly Wants A Cracker!